hd00:05Pictogram man running cycle. 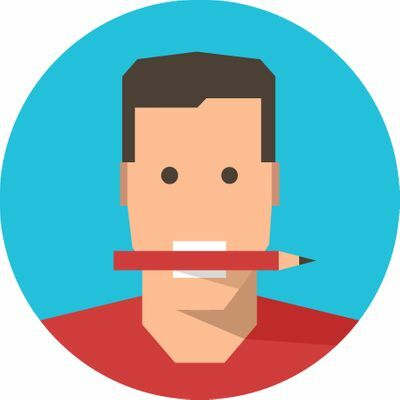 Loop animation with included alpha channel. 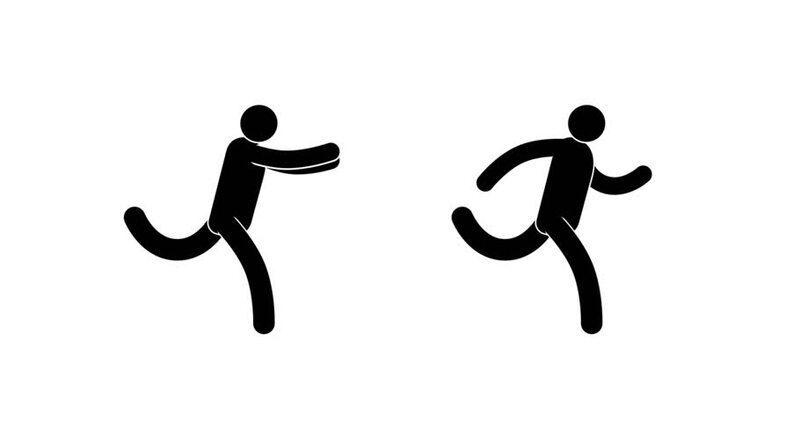 hd00:05Pictogram man running with arms outstretched. Loop animation with included alpha channel. hd00:05Icon woman chasing man running. Pictograms people. Loop animation with alpha channel. hd00:05Cheerful happy pictogram man walking with dancing gait. Loop animation with included alpha channel. hd00:203D Animation rotation of symbol of sports games, fitness, yoga and sport inventory from glass. Animation of seamless loop. hd00:05Pictograms people. Icon man with outstretched hands running chases woman. Looped animation with alpha channel.